Absolutely reliable batteries are a central element in any emergency power system and must combine high-quality materials, the latest production techniques and leading edge technology with a future orientation. 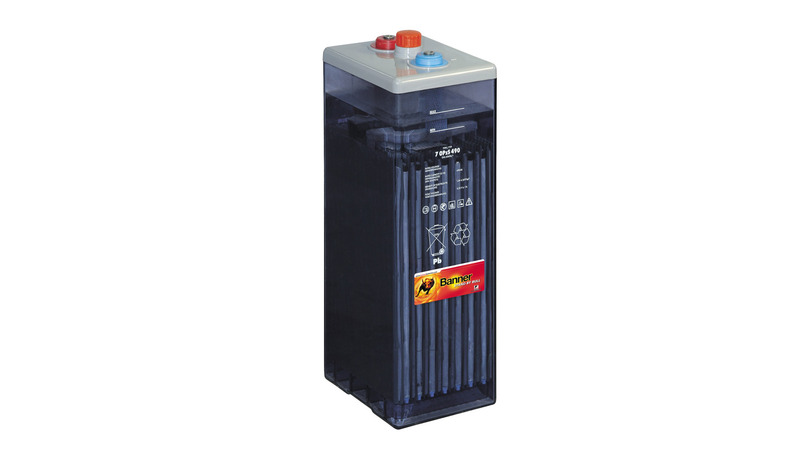 These batteries are available in a completely new block or individual cell design for alarm, emergency lighting and power systems (pursuant to VDE 0 108 or ÖVE-EN2), communications systems, UPS and solar power systems. These batteries are characterised by high-quality materials, the latest technology and production methods. Banner offers stand-by types in block or individual cell design.